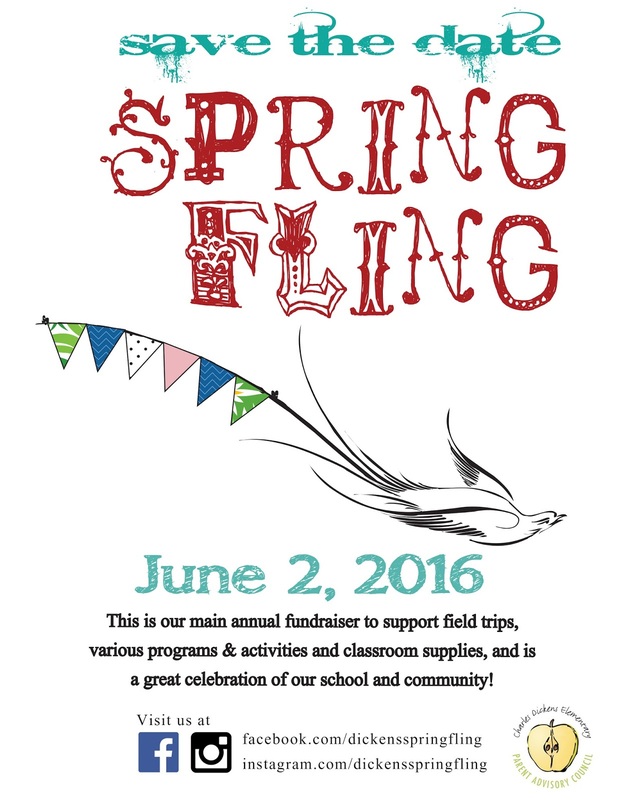 CHARLES DICKENS PAC: Save the Date for SPRING FLING! We look forward to seeing you! The event will run from 4 to 8p.m. "Like" us on facebook to see our fun updates and silent auction sneak peeks, and "follow" us on Instagram on your smart phone or tablet!